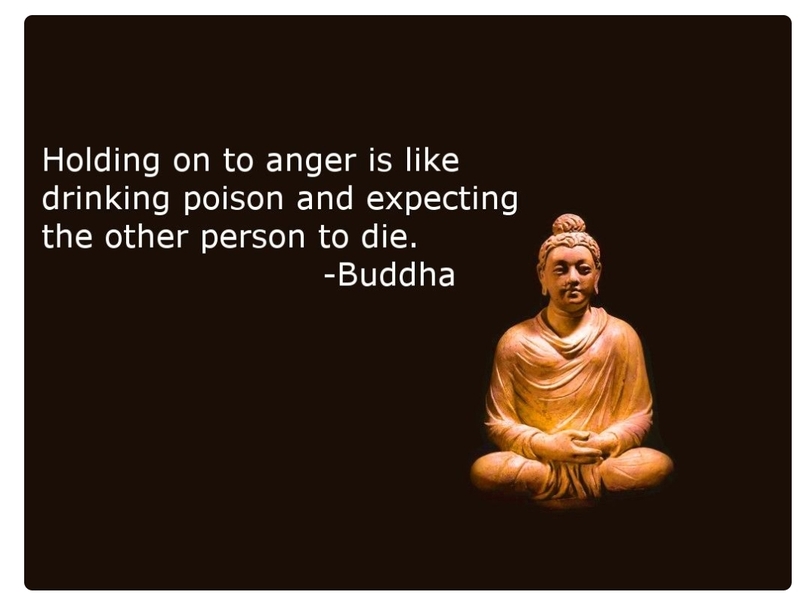 Holding on to anger is like drinking poison and expecting the other person to die!!! Never pick a fight with an ugly person, they ‘ve got nothing to loose!!! Failure is an event not a person!!! #13. Stop getting involved in relationships for the wrong reasons!!! Relationships must be chosen wisely. and for the best reason. – Marc & Angel in 30 Things to Stop Doing to Yourself.